When I was very young, I was so jealous of my schoolmate’s tutu, I ripped it apart and hid it. It was voluminous with plenty of sparkles and made my plain two-tier pink one pale in comparison. 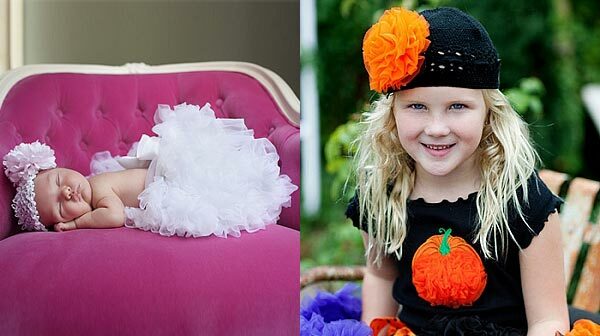 Imagine what I would have done if she’d had one of these gorgeous pettiskirts from Oopsy Daisy Baby. 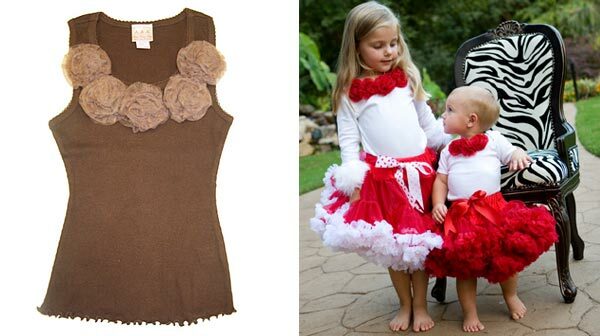 These skirts and dresses are the real deal with super volume, colour and design that will excite any little girl. They’re the perfect thing for occasion dressing. You can even get one for newborns! And of course while you’re there, you should check out the pretty tops with rosettes which would be perfect to team with the skirts. Jen, one of our loyal readers, emailed us with this one – thanks Jen! Available for purchase locally from Cherry Pie.